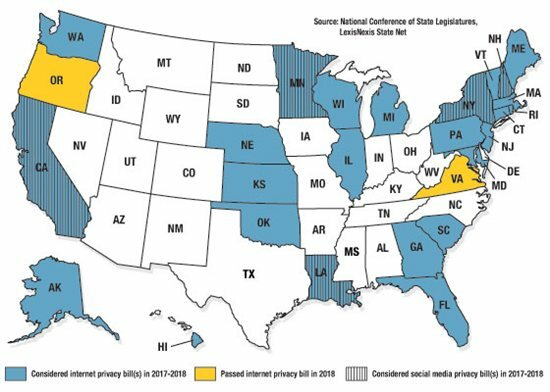 At least 27 states have considered but only two, Oregon and Virginia, have passed legislation dealing with internet privacy in the current session, according to information compiled from the National Conference of State Legislatures and LexisNexis State Net. 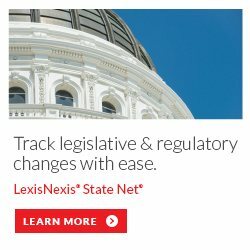 Many of the measures were introduced last year in response to the Trump administration’s repeal of federal internet privacy protections. 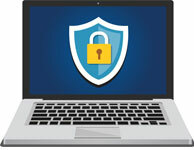 A few bills also concern the privacy of user data collected by social media companies.